Goodyear sign lights cast energy-efficient illummination while accenting signage! The 14" Goodyear Sign Light in Yellow offers timeless style and illuminates signage with LED technology. 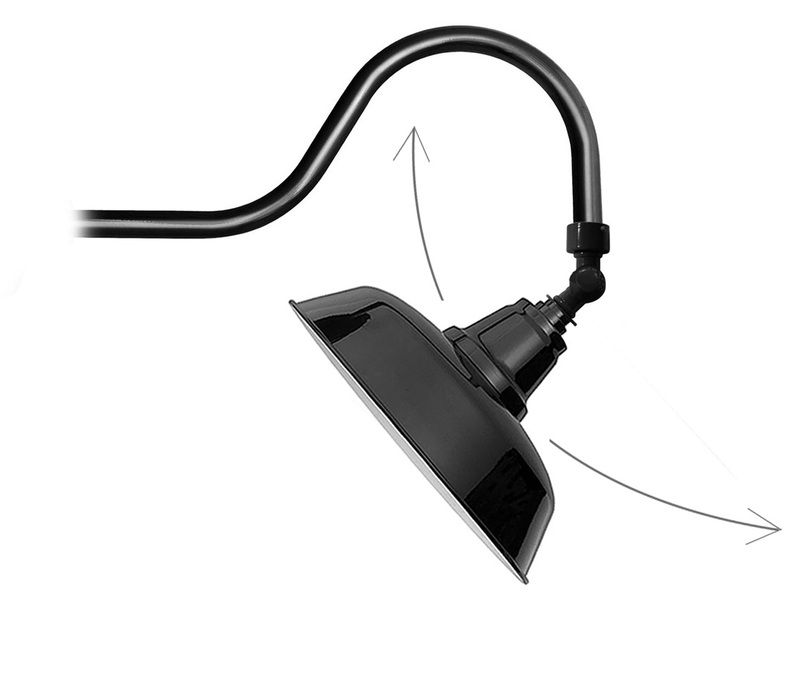 The shade of this fixture can be rotated to best suit your signage by adjusting the swivel. 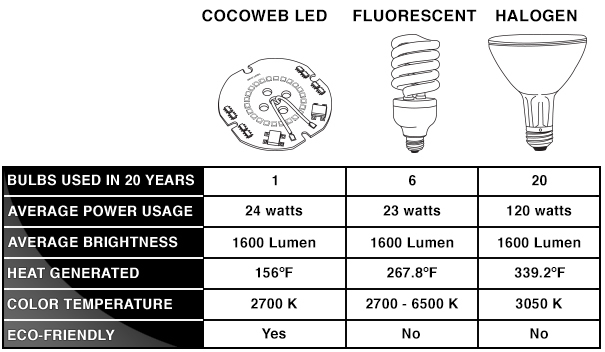 Cocoweb's sign lights are designed with a built-in LED array that shines at 1600 lumens, the same brightness as a 100W incandescent bulb. 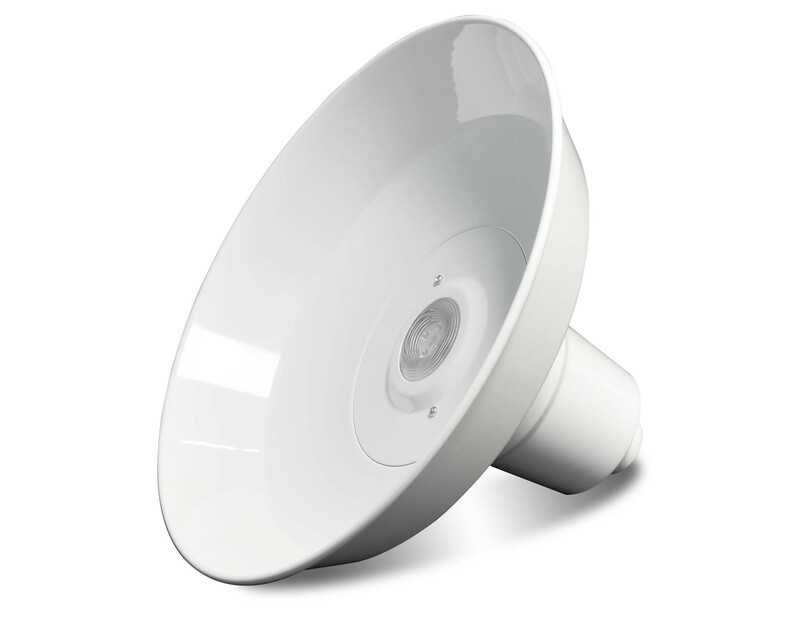 The array provides a warm 2700K color temperature of light. 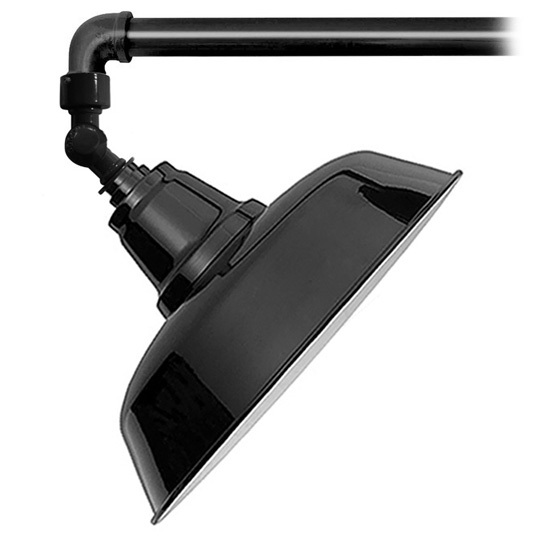 Our sign light fixtures maximize longevity while minimizing environmental impact and electricity bills. At full brightness, the LED arrays run at 24 watts. The lights shine for over 50,000 hours, or about 20 years with average use, with no need to change bulbs.